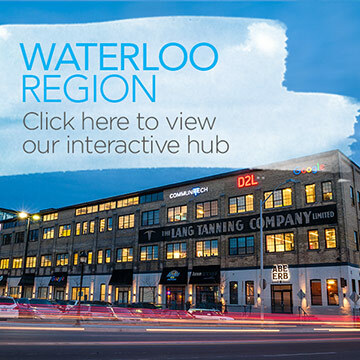 Over 30,000 technology professionals are now working in Waterloo Region creating a globally renowned technology and innovation corridor. From bleeding edge research to vast intellectual property, entrepreneurial spirit is driving innovation and employment in the area. A strong base in manufacturing and finance also contributes to the economic prosperity of the region. Located just an hour from Toronto, Waterloo Region is an easy access point from Toronto Pearson International Airport and Highway 401. B∙Elegant is a catering and event planning service specializing in weddings, corporate events, and social events. They focus on applying farm-to-table concepts and supporting local farmers and producers. Bingemans has been providing “Grand Experiences” to Waterloo Region for over 50 years. Offering an array of services, Bingemans experienced and professional meeting planners are dedicated to providing each and every client with exceptional service.